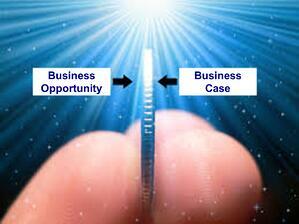 An effective business case is a powerful tool. It enables decision makers at every level of the organization to rapidly and confidently make better business and IT decisions – decisions that balance the allocation of time, budget, talent and risk among alternatives and with competing opportunities and priorities. Developing effective professional business cases is an essential skill for business and IT professionals. Decision makers rely on business analysts to develop thorough, objective, accurate business cases to support changes in business processes and supporting business systems. Business cases, however, are often developed ad-hoc without a formal standardized approach. Presentation and communication of cases is often ambiguous. The result is sub-optimal decisions, missed opportunities and diminished credibility with decision makers and stakeholders. Inteq’s 2-day course Developing Effective Business Cases provides business and IT professionals with the techniques, methods and critical thinking skills to thoroughly analyze, professionally develop and clearly communicate business cases – to decision makers and stakeholders at all levels. Developing Effective Business Cases is based on best practices gleaned from the experiences of developing thousands of effective business cases across the spectrum of business and I.T. decisions in both the private and public sector. It’s your roadmap and framework for developing effective professional business cases. 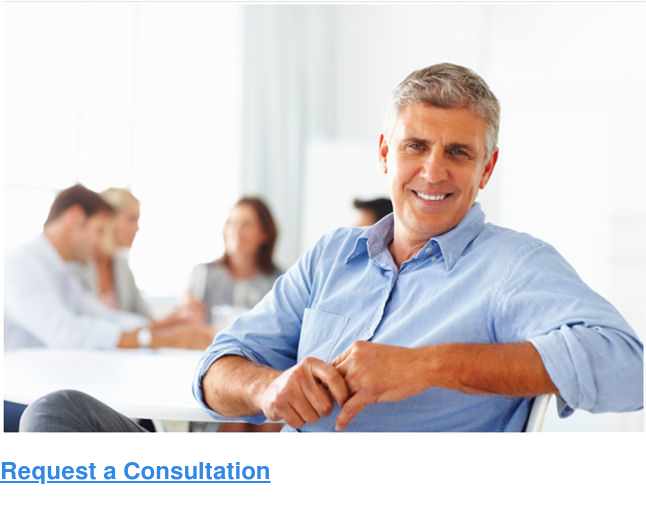 Inteq’s Developing Effective Business Cases is a highly interactive high-energy training program. It’s specifically designed to enable you and your organization to succeed in today's rapidly changing, complex chaotic business environment. Participants identify opportunities, develop sophisticated business cases and discuss decisions that impact workflows, reporting relationships and business systems in connection with a complex real-world business process. This case study provides an invaluable template that participants can leverage to create effective business cases in their organization. Business Analysts, Business Systems Analysts, Project Managers, IT and business professionals that develop business cases, managers, staff and other stakeholders that rely on effective business cases and/or are impacted by the business decisions and outcomes of business cases. None. Inteq’s Developing Effective Business Cases training program provides a comprehensive and cohesive approach to developing business cases regardless of background and level of experience. Developing Effective Business Cases is designed to seamlessly integrate with Inteq’s Business Process Modeling, Business Process Reengineering, Business Systems Analysis and Agile Business Analysis training courses. Inteq's Developing Effective Business Cases training course is available at your location via private Onsite Training for groups of 10 or more, or via our Live Virtual classroom.